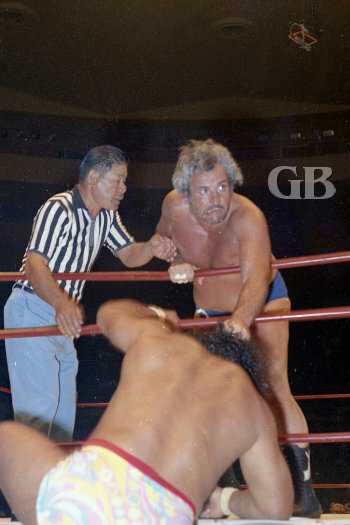 On October 27, 1971 promoter Ed Francis presented a professional wrestling card at the Honolulu International Center Arena featuring two championship matches, a tag team thriller, and three supporting matches. 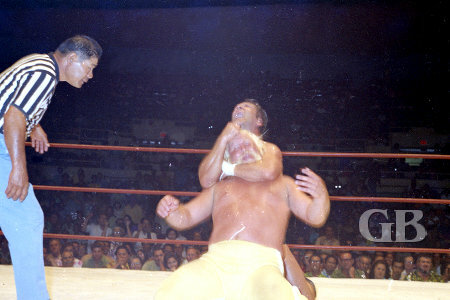 In the opening match, Hahn Lee went to a draw with Jack Pesek. 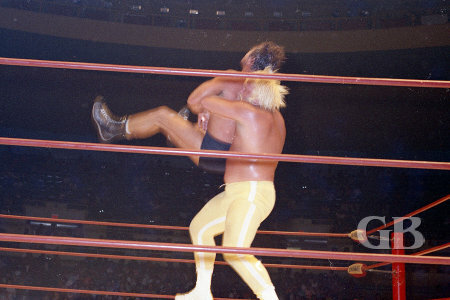 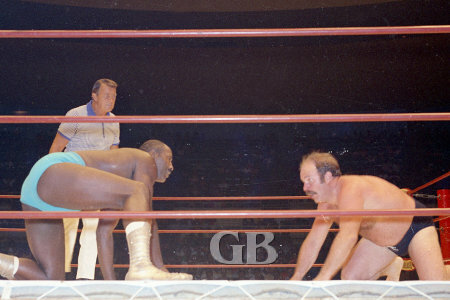 In other matches, Eddie Morrow won on a disqualification from Fidel Castro and Bearcat Wright defeated Iron Mike Loren. 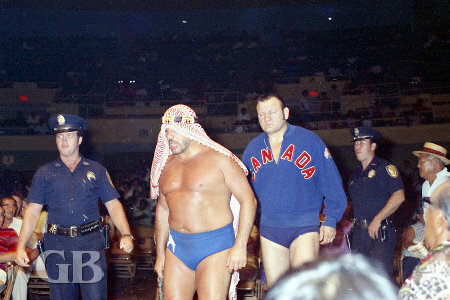 In a tag team match, The Sheik and Gene Kiniski defeated the team of Peter Maivia and Curtis Iaukea. 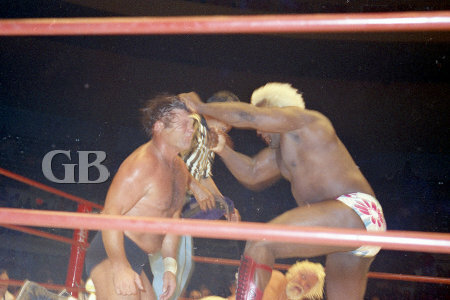 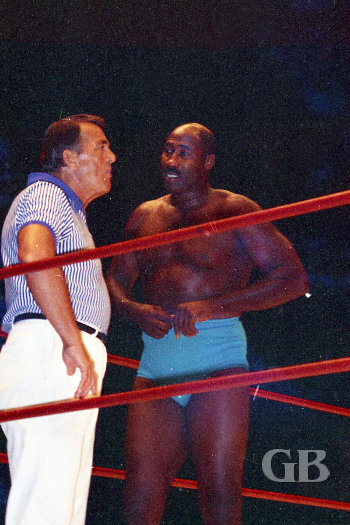 In the first championship match of the night, Sweet Daddy Siki won two out of three falls from Sam Steamboat to become the North American Champion. 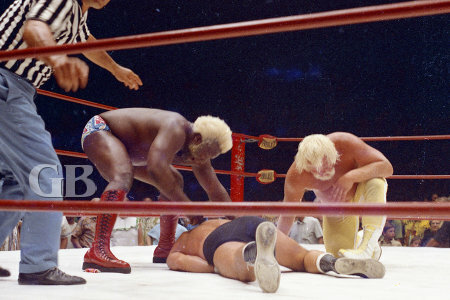 The last match of the night saw Ed Francis defeat Maddog Mayne two out of three falls to take the Hawaiian Heavyweight Championship. 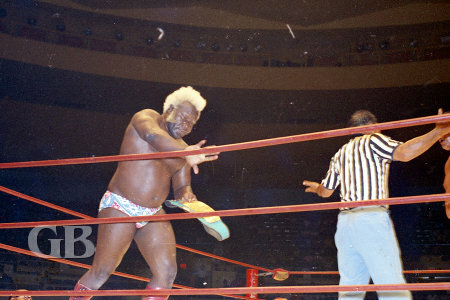 After the match, Maddog Mayne's Hawaiian Championship tag team partner Sweet Daddy Siki entered the ring. 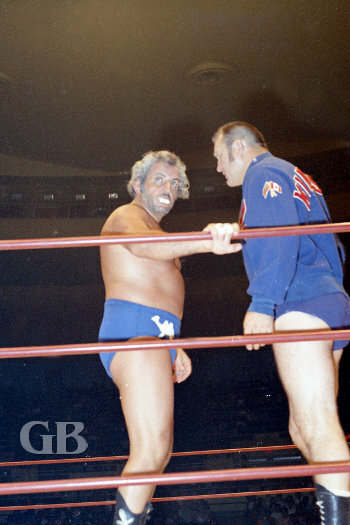 Both he and Mayne worked over Ed Francis.